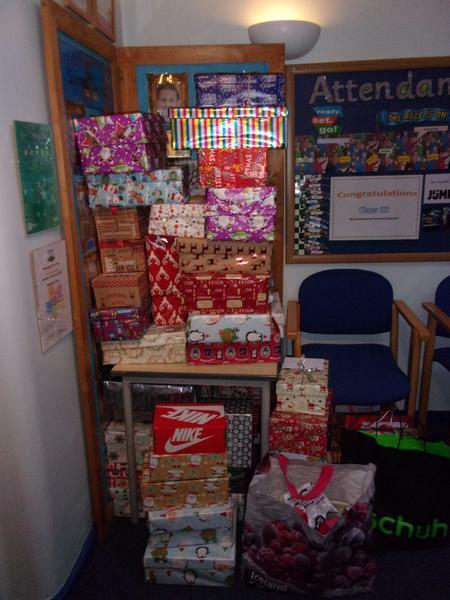 We had an amazing response to our Christmas Shoe Box Appeal. Thank you so much for helping to make Christmas a brighter time for many people. Hillsborough certainly has a big heart!